Authentic Women Circle is a dynamic group of women who gather monthly and at special events throughout the year to share, learn, relax and laugh. 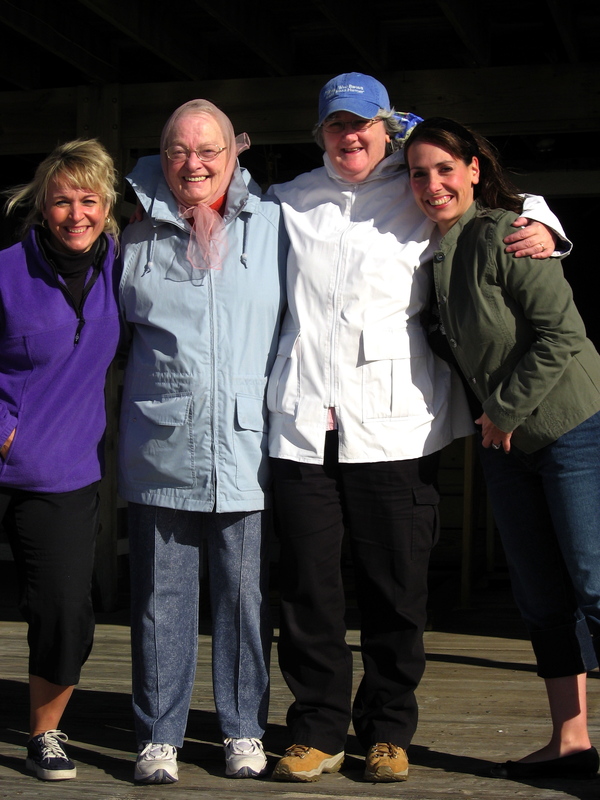 This non-profit women’s organization, based in Ogunquit, Maine, provides an opportunity for women to share their authentic thoughts and feelings about topics that are rarely discussed in the course of our everyday lives. Do you ever dream about learning something new? Did you ever think about what your life might be if failure wasn’t an option? Have you ever talked to a friend about the non-material gifts your parents gave you? Did you ever unleash your creativity and learn something new about yourself? This is just a glimpse at the kinds of things we share, discuss and explore at our Circles and events. There are many ways to be involved at Authentic Women Circle. For more than a decade, wonderful friends have been made through Authentic Women Circle and its legacy of women’s organizations. Perhaps you are a yoga or craft or meditation enthusiast and would like to share your knowledge with other women? Maybe you just want to come for personal relaxation and rejuvenation. Every woman, regardless of religious background, current faith, age, ethnicity or sexual orientation, is welcome to participate in our events and is invited to become a member and enjoy discounts and other benefits. We come together in a wonderful tapestry woven of our rich and diverse backgrounds and experiences. All we ask is that you join the Circle with an open mind and receptive heart. Our goal is to empower women to feel worthy and be authentic in all they do. We encourage them to make the world a better and more peaceful place by sharing their gifts in creative ways. We have seen lifelong friendships, professional connections and a magical camaraderie emerge through our women’s circles. It’s hard to actually describe what Authentic Women Circle is or does. We realize this may not be right for everyone, but the only way to find out is to join us at one of our groups and see what you think. The first Circle is always free and you’re welcome to bring a friend.